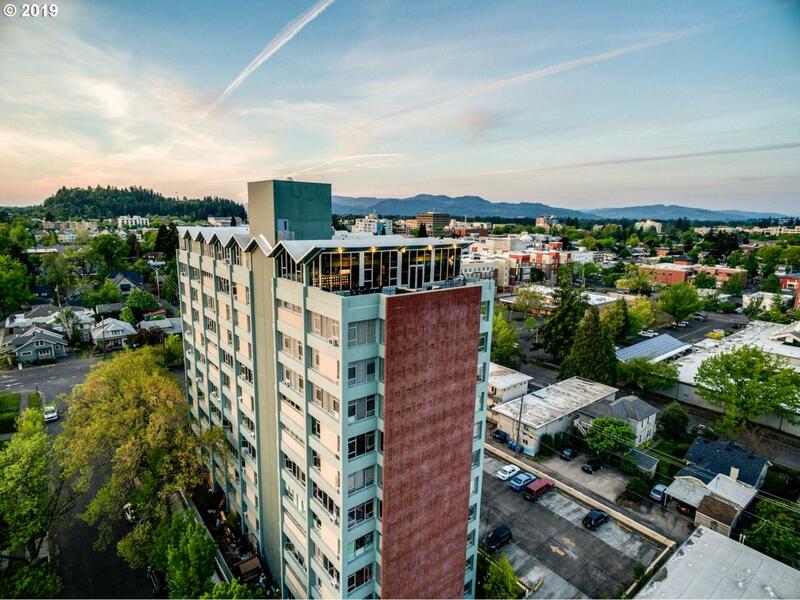 Nicely up Condo in Willamette Towers. New interior paint, laminate flooring. Breakfast bar in kitchen. 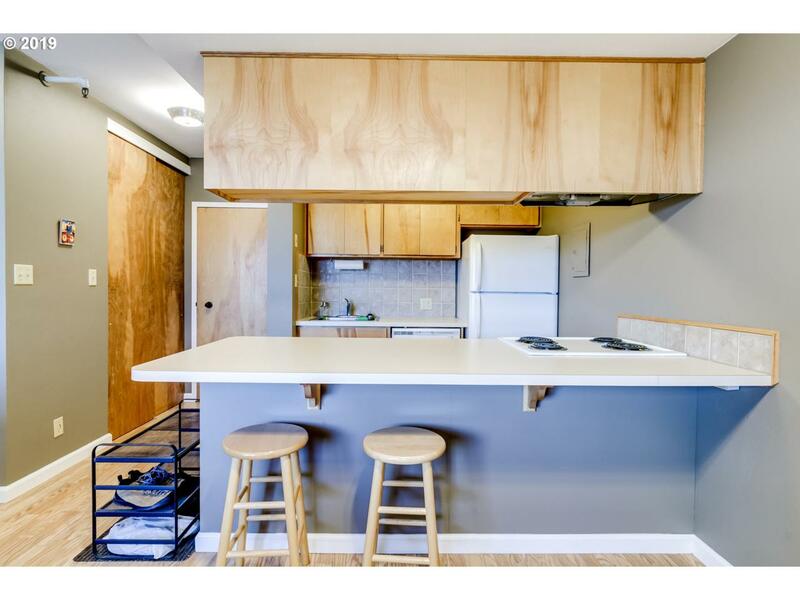 Extensive wood finishes and tile backsplash. Large bedroom and lots of storage. 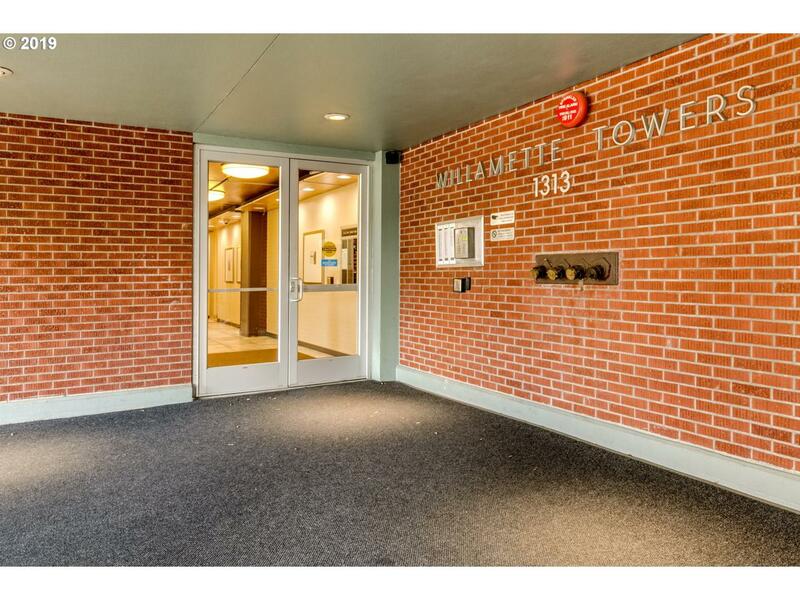 Secured building with onsite manager, deeded covered parking space and onsite laundry. 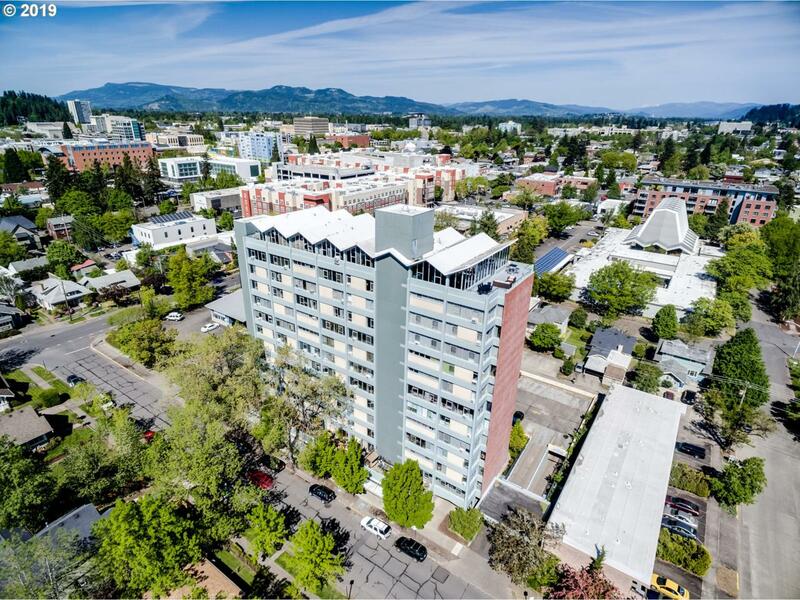 Beautiful East facing view of the Cascades and Conveniently located in Downtown Eugene, near shopping, dining and UO campus.